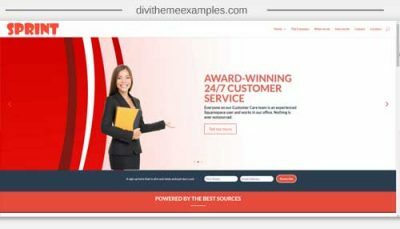 Contractor is a child Theme for Divi designed for contractors, tradies and workmen. Fixed side CTA -This design has a fixed CTA on the right side. When you hover over it will slide out. 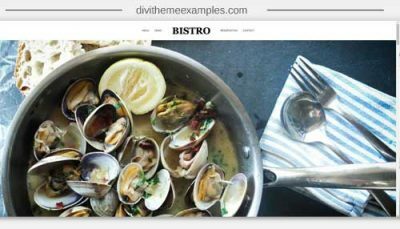 Top bar and footer – The top header and footer are custom sections, which makes them very customizable. 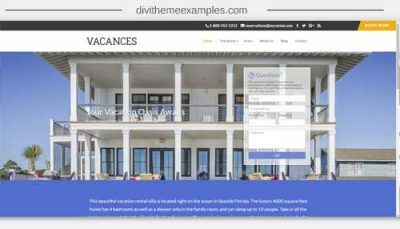 You can add any Divi module in these sections. 9 main pages including homepage, about us, services, services page, testimonials page, blog, project, single project page a contact page.